Whether you have kids or not, traveling to Walt Disney Animal Kingdom is a common bucket list adventure for anyone! 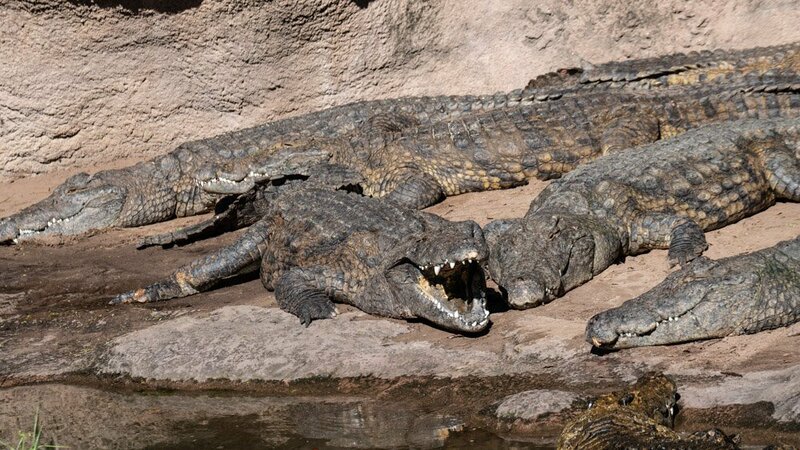 However, first time visitors may not know that visiting any Disney park can occasionally be a bit stressful, expensive, or exhausting if not planned accordingly. 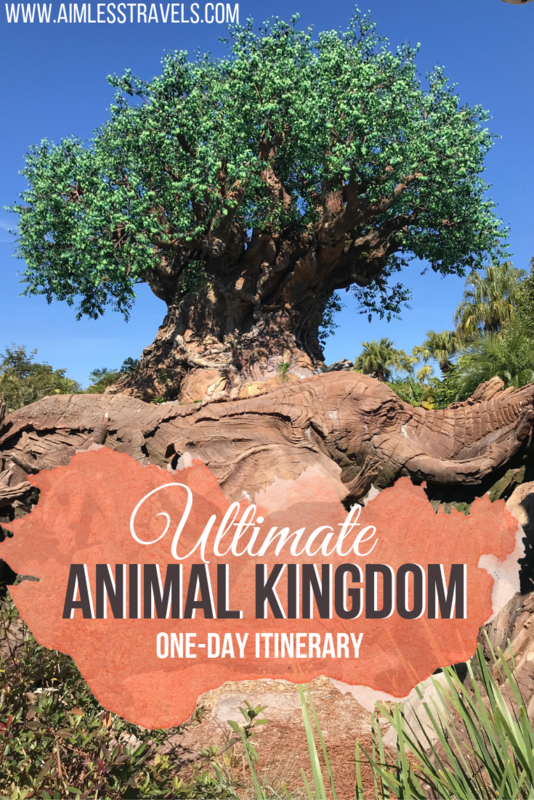 We have created a guide of the “perfect” one day itinerary to get the most out of your Disney Animal Kingdom experience without breaking the bank or waiting on endless lines – all before 1:00 pm! This guide allows you experience at least 1 of our personal favorite rides at each designated theme area AND get food. We could not suggest it more: DOWNLOAD THE MY DISNEY EXPERIENCE APP! The app shows a map of the park, which is useful when trying to navigate. It also shows wait times for each ride. Our Walt Disney Animal Kingdom adventure began at 7:45 am when we arrived at the park. While the park doesn’t technically open until 9:00 am, arriving early will guarantee your wait-free time for Avatar’s Flight of Passage. 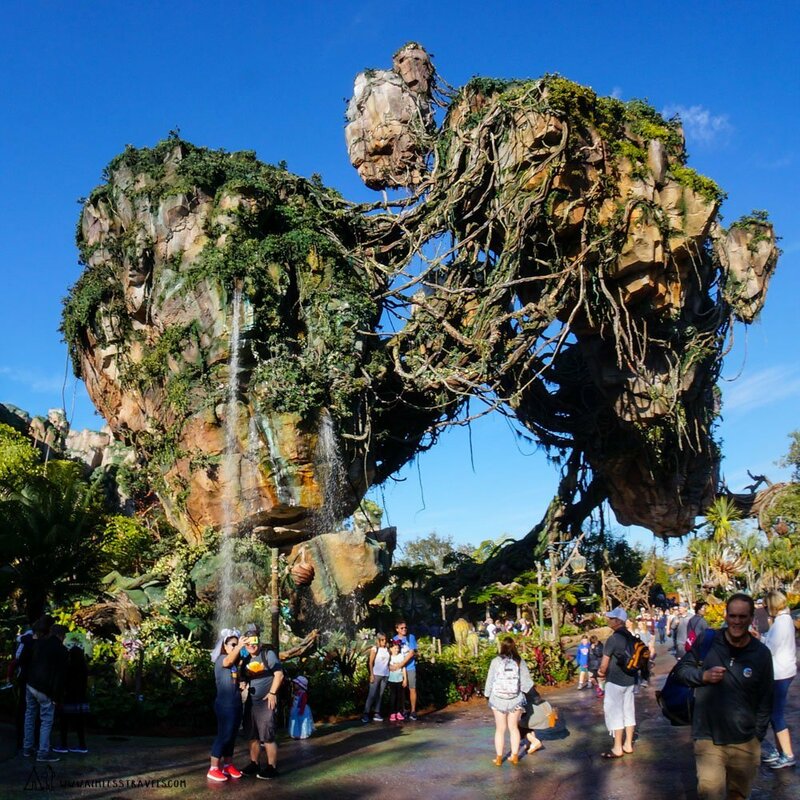 Once you gain access into the park, head straight over to the Pandora theme park without delay. If you would like some more information on how to completely avoid the Flight of Passage line, check out my other article! Our Thoughts: Flight of Passage was our absolute favorite ride of all time. It is so worth getting up and to the park early. Every detail was so fine tuned and well crafted, we were absolutely stunned. We hope you have or get to experience it! Once you are all through with Flight of Passage, head over to Navi River Journey, which is also in Pandora. At this point, the crowds will have certainly picked up as you pass the absolutely MASSIVE line for Flight of Passage. Wave to all of those that didn’t know to come to the park early enough! Now it’s time to head to Animal Kingdom’s Safari! This was actually our longest wait of the day – about a 1 hour wait. Make sure to bring your cameras to all my wildlife lovers out there. It’s an excellent opportunity to get snap some photography (so, try your best to snag the outside seat). 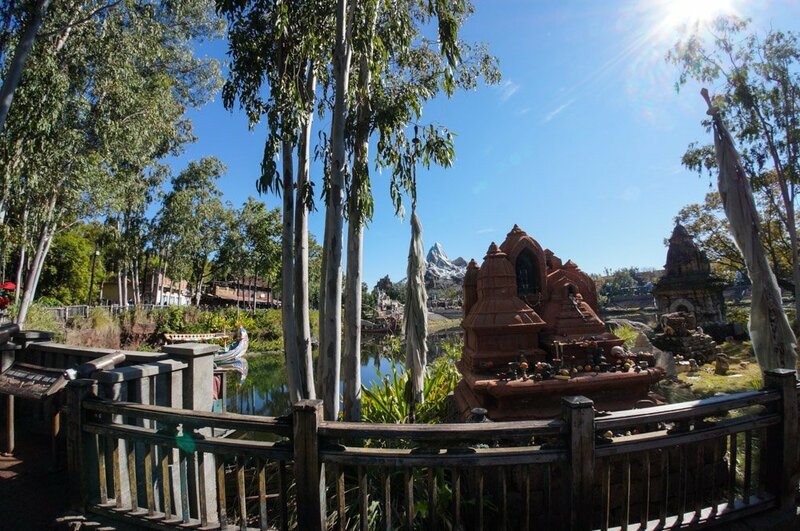 Your next stop: waving to the monkeys and taking a bathroom break before heading to Expedition Everest. We suggest taking a bathroom break over here since it’s one of the least crowded parts of the park, which means less lines. To avoid a long wait at Expedition Everest, you can always choose the single rider line. Your final ride destination will be Dinosaur. While on line for Dinosaur, check out show times for Lion King, which is a great show if it aligns with your schedule and time at the park. Trust us, you’re going to be hungry at this point and it’s next to impossible to ignore the smells of food every corner you turn in Animal Kingdom! 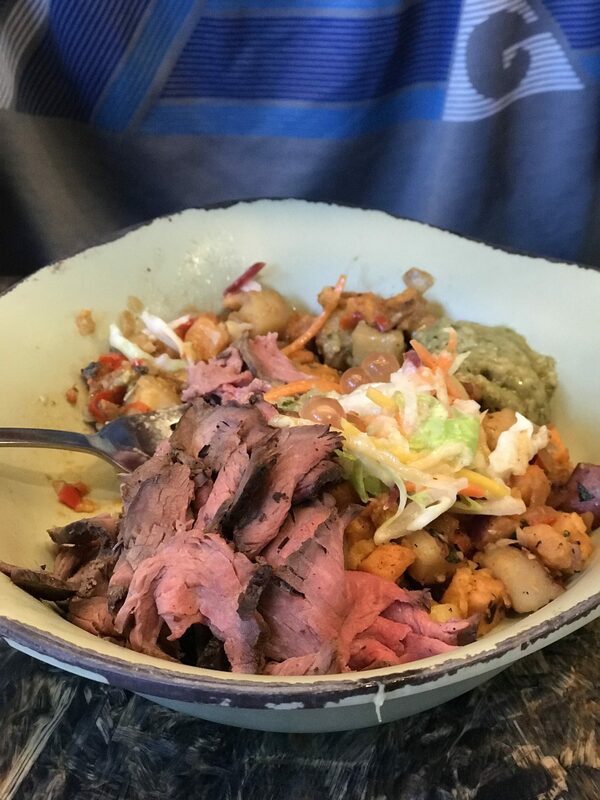 We suggest eating at Satu’li Canteen in Pandora. After you’re done with Dinosaur, order your meal online via the My Disney Experience app (told you it would come in handy!). 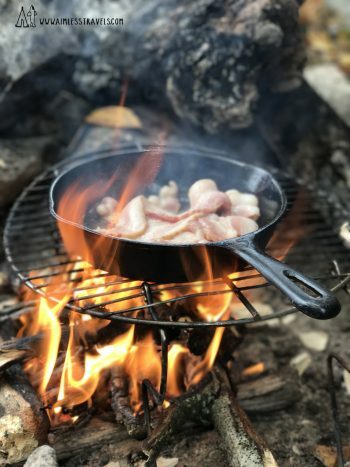 It only takes about 10 minutes to prepare, which allows you to quickly grab your food and a table with no wait. Definitely get a bowl with beef, sweet potato hash, and creamy herb dressing. We also heard that the Cheeseburger Bao Bun is good! Note that water is free at the Cantine or outside at a nearby water fountain. The food is pretty affordable in terms of Disney Animal Kingdom prices (about $13 a meal). If you have some extra time, explore Pandora a bit, take some pictures, and grab some dessert at Pongu Pongu. Considering every other dessert at the park was pretty expensive, a $3 Pongu Lumpia wasn’t that bad AND it was delicious! Check out Lion King if you have the time, you won’t be disappointed! 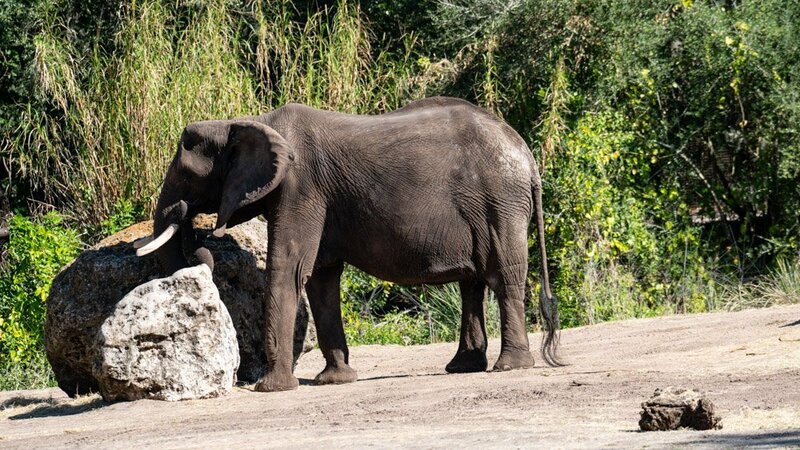 Disney World’s Animal Kingdom is a huge amusement park, but people forget that you don’t need to experience every single ride to have a great time! With our guide, you will get a taste of Animal Kingdom’s BEST rides and food without spending a fortune. Did we miss any of your favorite rides that you think should be on our list? Let us know in the comments below!